Greek soprano Evmorfia Metaxaki was presented to the public at the Salzburg Festival as a “Star of the new generation CON BRIO”. She has made her successful début as Mademoiselle Silberklang in Mozart ́s Der Schauspieldirektor, and sang the role of Bastienne in Mozart ́s Bastien und Bastienne. 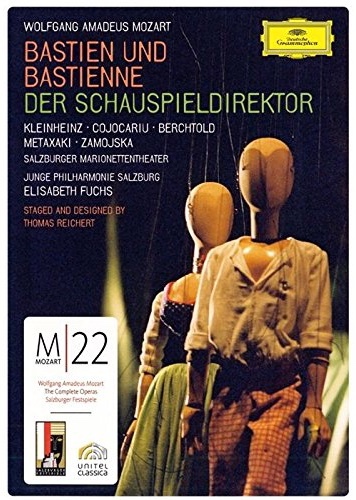 The production “Bastien/Bastienne und der Schauspieldirektor” has been captured on DVD by Deutsche Grammophon. For her performances as Giulietta in Bellini ́s Capuleti e Montecchi at the Theatre of Lübeck, she was acclaimed by critics and audiences. In the 2013/2014 season, she joined the ensemble of the Theatre Lübeck, where she appeared a.o. as Pamina (Die Zauberflöte), Ilia (Idomeneo), Ginevra (Ariodante), Marzelline (Fidelio), Adina (L ́elisir d ́amore), Titania (The Fairy Queen), Corinna (Il viaggio a Reims), Clorinda (La Cenerentola), Gretel (Hänsel und Gretel), Baronin Freimann (Der Wildschütz), Ghita (Der Zwerg), Musetta (La Bohème), and Maria (West Side Story). Upcoming engagements include Donna Anna (Don Giovanni), Violetta (La Traviata), Dede (A Quiet Place), Xenia (Boris Godunov), and her debut at the Festival de Música Antiga de Castelo Novo in Portugal. Evmorfia has been a frequent guest with the Lautten Compagney Berlin. In 2011, she sang Armida in Händel ́s Rinaldo, and she has toured in Germany and Switzerland under Wolfgang Katschner (co-production with the Händel Festival Halle). In 2012, she took the part of Almirena (Rinaldo), and thus extended her Händel repertoire. At the 19th Magdeburg Telemann Festival she sang Rodelinda in Telemann ́s Flavius Bertaridus. Furthermore, she has made guest appearances at the Salzburg Festival, the Konzerthaus Berlin, the Deutsche Oper am Rhein, the Salzburg State Theatre, the Potsdamer Winteroper, the Greek National Opera, the Staatstheater Mainz, the Staatstheater Braunschweig, the Staatstheater Cottbus, the Theater Dortmund, and the Theater of Erfurt. From 2004 – 2010, Evmorfia was engaged by the Theater Magdeburg and she was the recipient of the prestigious “Förderpreis für junge Künstler” (Special Prize for Young Artists). She appeared in roles such as Zerlina (Don Giovanni), Euridice (Orphée aux enfers), and Despina (Così fan tutte). 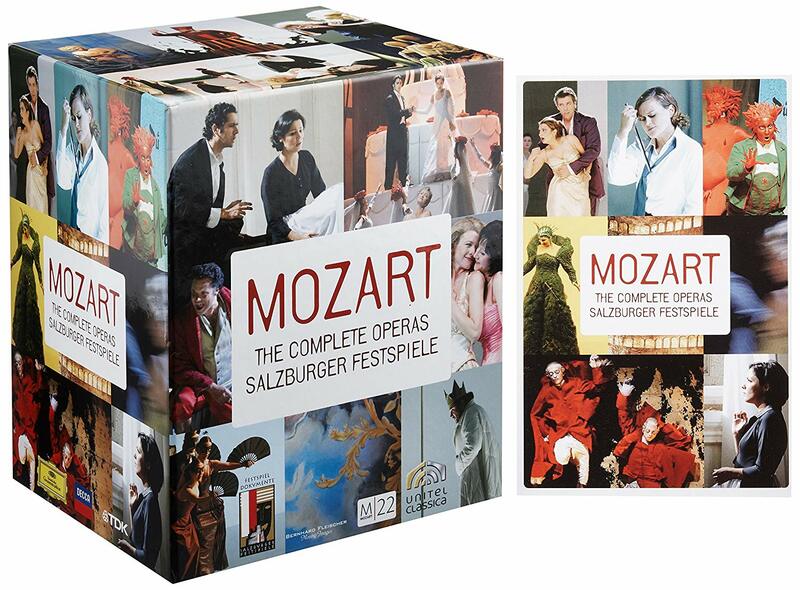 She also worked with the renowned director Andreas Kriegenburg in his first opera productions, Mozart ́s Idomeneo and Gluck ́s Orpheus und Eurydike. The Gluck production was nominated for the esteemed German Theater Award DER FAUST 2006. The Athens-born singer studied with Lilian Sukis at the University Mozarteum in Salzburg and attended master classes given by Barbara Bonney, Thomas Hampson, Stella Doufexis and Hartmut Höll. For her interpretation of Susanna (Le Nozze di Figaro), she received the prestigious “Lilly Lehmann”-Medal, the highest award given by the International Mozart Foundation. In 2010 she was finalist at the International Singing Competition GRANDI VOCI in Salzburg. In Evmorfia’s exciting 2018/2019 season, she revisits the role of Pamina in Mozart’s DIE ZAUBERFLÖTE. Her season continues full speed ahead with her singing the role of Dede in Bernstein’s A QUIET PLACE, and the role of Donna Anna in Mozart’s DON DIOVANNI. She is also thrilled to sing her first Xenia in Mussorgsky’s BORIS GODUNOV and work together with the renowned director Peter Konwitschny. Song recital especially dedicated to Stella Doufexis. Co-production: Theater Lübeck, Theater Kiel, Teatro Filarmonico di Verona.